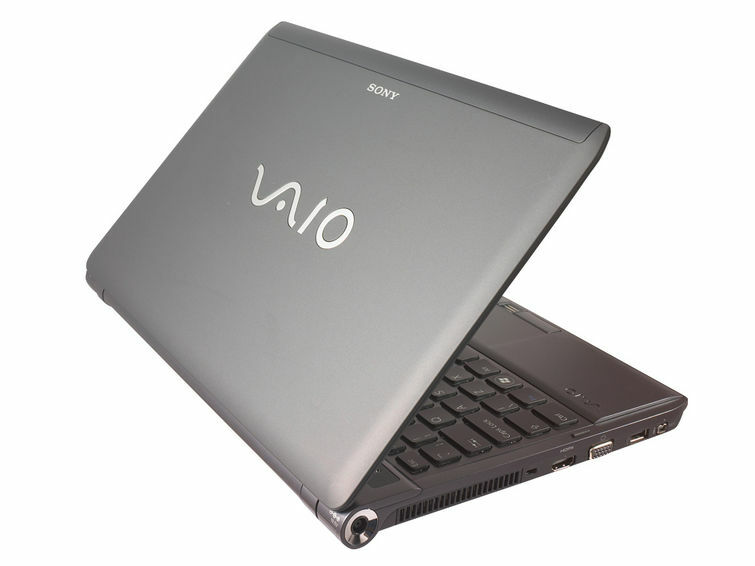 The $1,049 Sony VAIO VPCS11FM/s has a lot to offer, including a fast Intel Core i5 CPU and Intel’s Wireless Display technology, all wrapped in an attractive, easy-to-carry package. 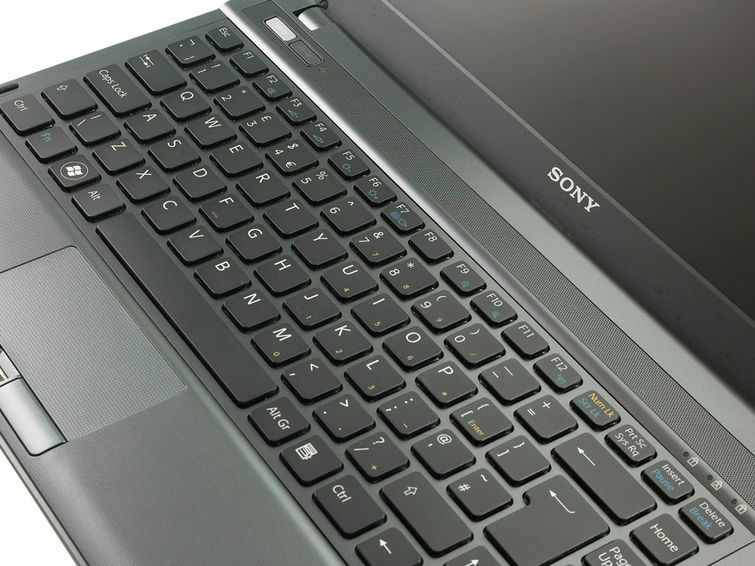 As a Best Buy exclusive, it also such perks as a two-year warranty and a complimentary year of antivirus protection. 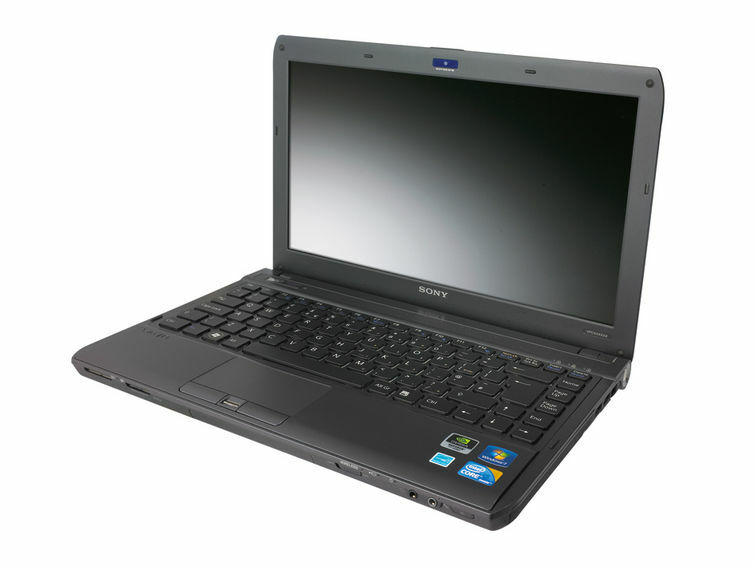 If you don’t mind carrying a heavier but still portable 14-inch notebook, we recommend the $899 14-inch Toshiba Satellite E205.